Is any of this actually true? Do composites really require less maintenance? Are they more eco-friendly? Do they last longer then wood decks? 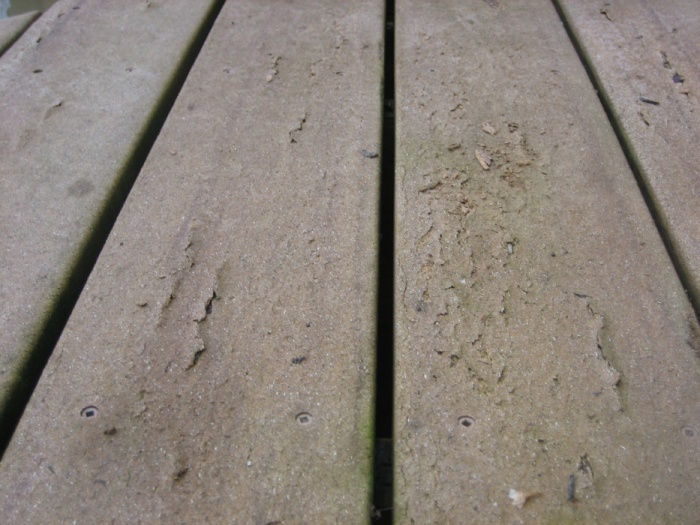 Here is some evidence that real wood decking is still the way to go.